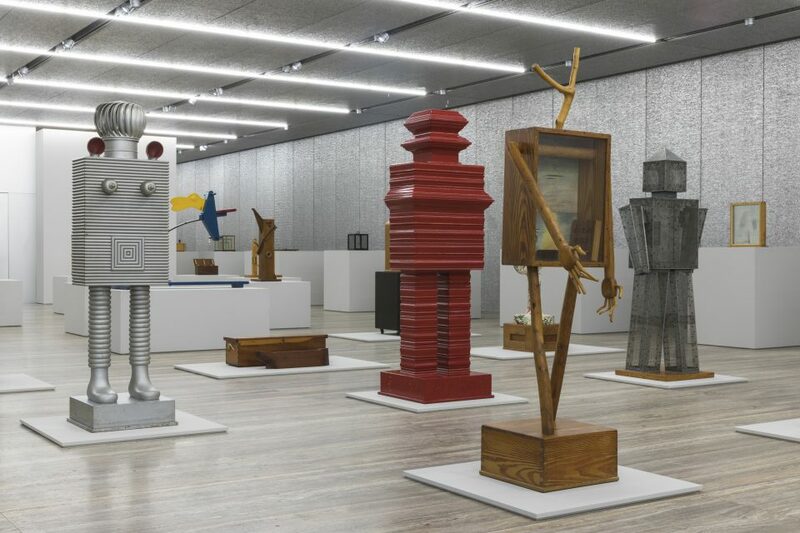 From 20 October 2017 to 15 January 2018, Fondazione Prada will present at its Milan venue a research and information program on the Chicago art scene developed in the aftermath of World War II. 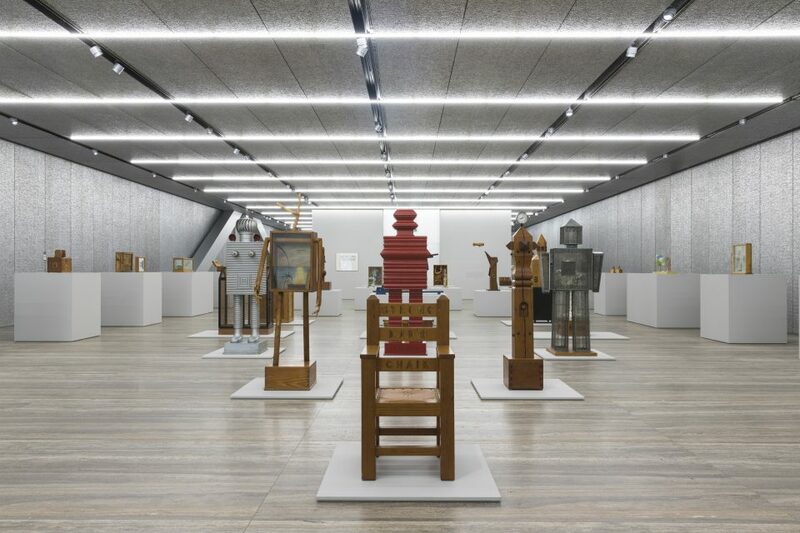 The Fondazione thus further expands its strategy of reinterpretation of those moments in contemporary art history that, although not entirely acknowledged by critics, have nonetheless influenced new generations of artists, from graffiti to neo-digital artists. The project is focused on the employment of a painting style characterized by political commitment, figurative narratives and radical graphics, and therefore rejected by mainstream New York culture – which was more interested in the abstract and impersonal dimensions of art. The exhibition is structured around three thematic sections conceived and curated by Germano Celant as a whole – “Leon Golub”, “H. C. Westermann” and “Famous Artists from Chicago. 1965-1975” – all devoted to two generations of artists formed in Chicago between the 50’s and the 60’s. This project further investigates the artistic production of those two decades in a location far from the main artistic centers, from Paris to New York, and explores the development of alternative scenes generated in art schools and academies, namely the School of Art Institute of Chicago, which critically competed or opposed Minimal Art’s industrial and essential approach. 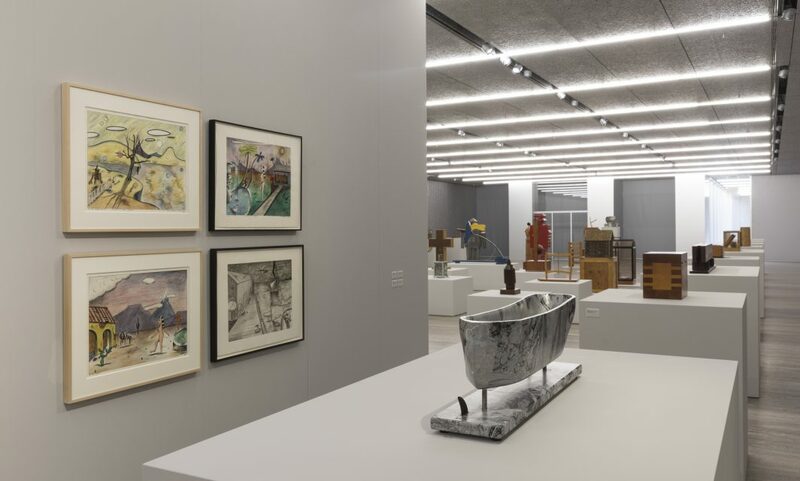 The section devoted to H. C. Westermann reunites on the first floor of the Podium more than 50 sculptures of different dimensions, realized between the 50’s and the 80’s, along with a selection of works on paper. Westermann (Los Angeles, 1922 – Danbury, 1981) began his career in Chicago where, after serving in the army as a Marine, studied Applied Arts at the School of the Art Institute. 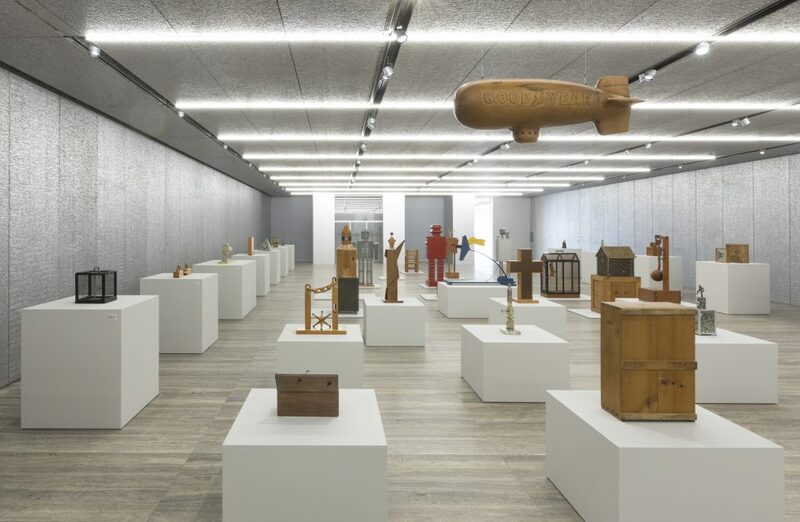 The exhibition explores his peculiar, intense approach to wood carving which he derived from traditional carpentry. The refusal of formalism and his predilection for found materials, along with his nostalgic take on old America and a critical gaze on the brutality of present times, have become key inspiration elements for the next generations of artists, active in Chicago or elsewhere, from Jeff Koons to KAWS (Brian Donnelly). The project will be accompanied by three publications in the Fondazione’s Quaderni series, which will analyze the themes of the shows through original texts and materials.